The BTC M.U.T training group is led by BTC coach Greg Nash, and it is FREE to train in his group BUT you must be a BTC registered member to join. Who: Open to runners of all ages and abilities provided you are a registered BTC member. 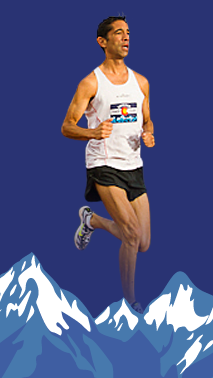 For more information on our M.U.T program, please email greg@bouldertrackclub.com or call 303-818-7392.